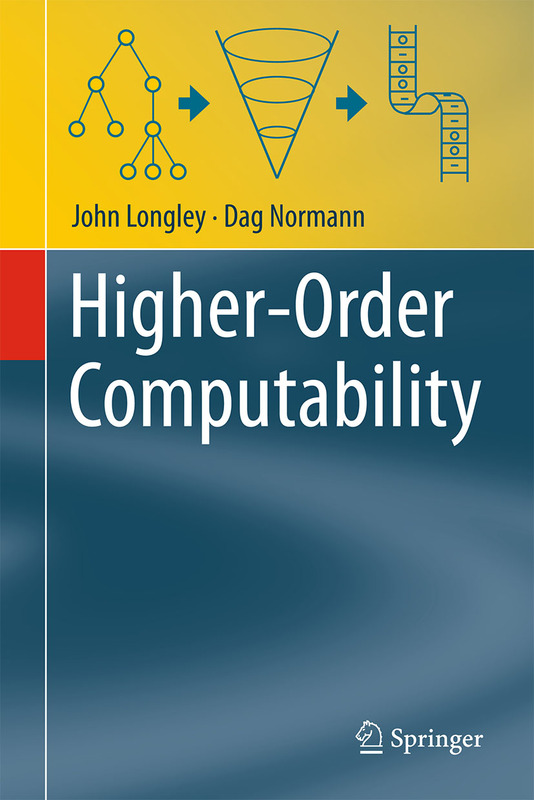 The book series Theory and Applications of Computability is published by Springer in cooperation with the Association Computability in Europe. Books published in this series will be of interest to the research community and graduate students, with a unique focus on issues of computability. The perspective of the series is multidisciplinary, recapturing the spirit of Turing by linking theoretical and real-world concerns from computer science, mathematics, biology, physics, and the philosophy of science. 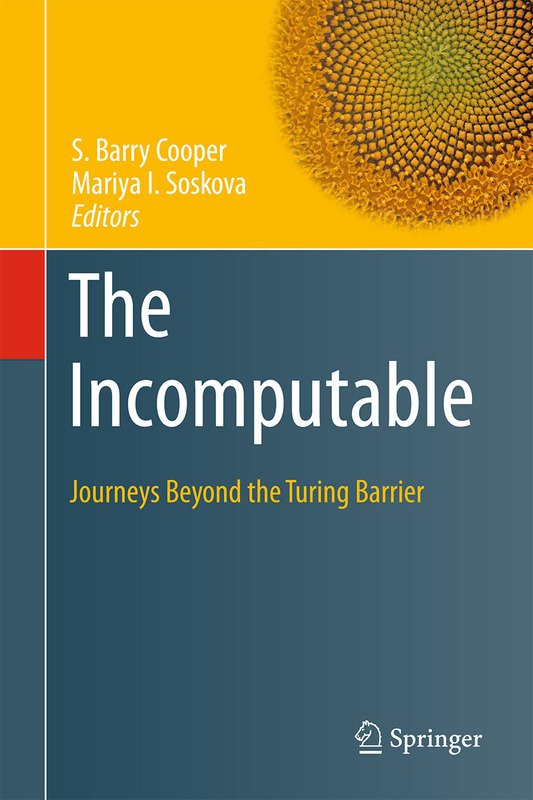 The series includes research monographs, advanced and graduate texts, and books that offer an original and informative view of computability and computational paradigms. 1st Edition., 2017, X, 292 p. 10 illus. This book questions the relevance of computation to the physical universe. Our theories deliver computational descriptions, but the gaps and discontinuities in our grasp suggest a need for continued discourse between researchers from different disciplines, and this book is unique in its focus on the mathematical theory of incomputability and its relevance for the real world. The core of the book consists of thirteen chapters in five parts on extended models of computation; the search for natural examples of incomputable objects; mind, matter, and computation; the nature of information, complexity, and randomness; and the mathematics of emergence and morphogenesis. This book will be of interest to researchers in the areas of theoretical computer science, mathematical logic, and philosophy. 1st Edition., 2016, XXXVI, 263 p. 4 illus. Turing's famous 1936 paper introduced a formal definition of a computing machine, a Turing machine. This model led to both the development of actual computers and to computability theory, the study of what machines can and cannot compute. 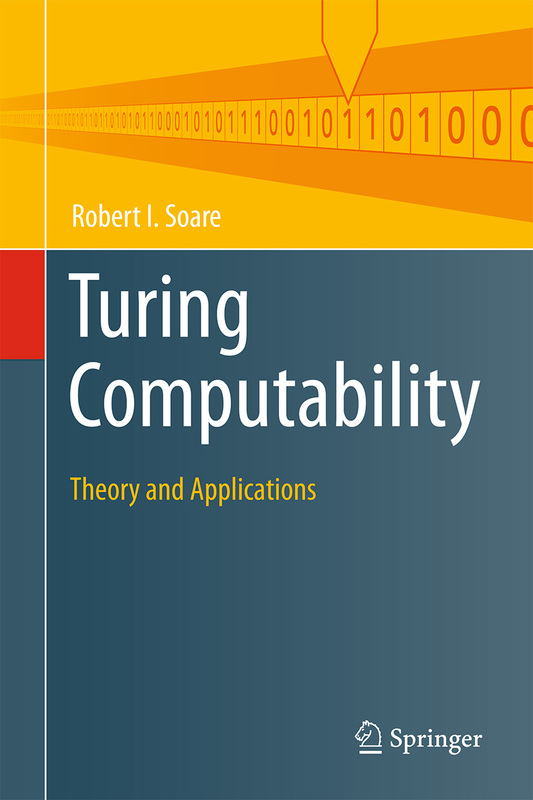 This book presents classical computability theory from Turing and Post to current results and methods, and their use in studying the information content of algebraic structures, models, and their relation to Peano arithmetic. The author presents the subject as an art to be practiced, and an art in the aesthetic sense of inherent beauty which all mathematicians recognize in their subject. 1st Edition., 2015, X, 575 p. 2 illus. 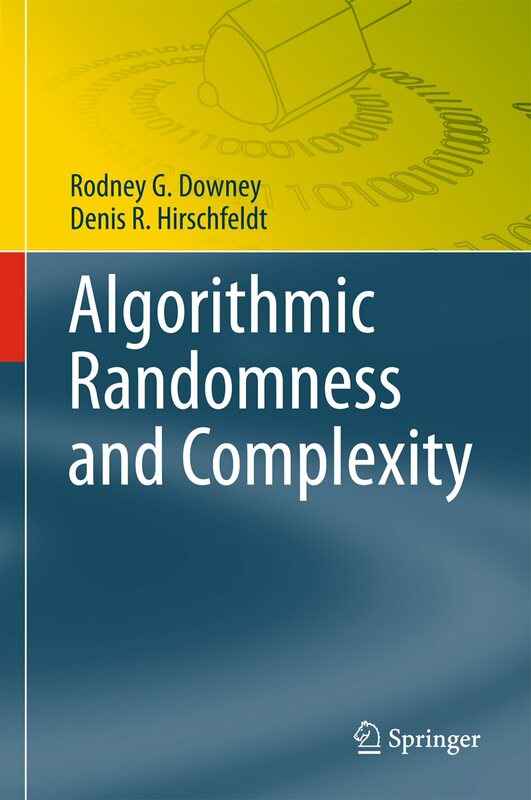 This book offers a self-contained exposition of the theory of computability in a higher-order context, where 'computable operations' may themselves be passed as arguments to other computable operations. The subject originated in the 1950s with the work of Kleene, Kreisel and others, and has since expanded in many different directions under the influence of workers from both mathematical logic and computer science. The ideas of higher-order computability have proved valuable both for elucidating the constructive content of logical systems, and for investigating the expressive power of various higher-order programming languages. 1st Edition., 2011, XIV, 198 p. 3 illus. 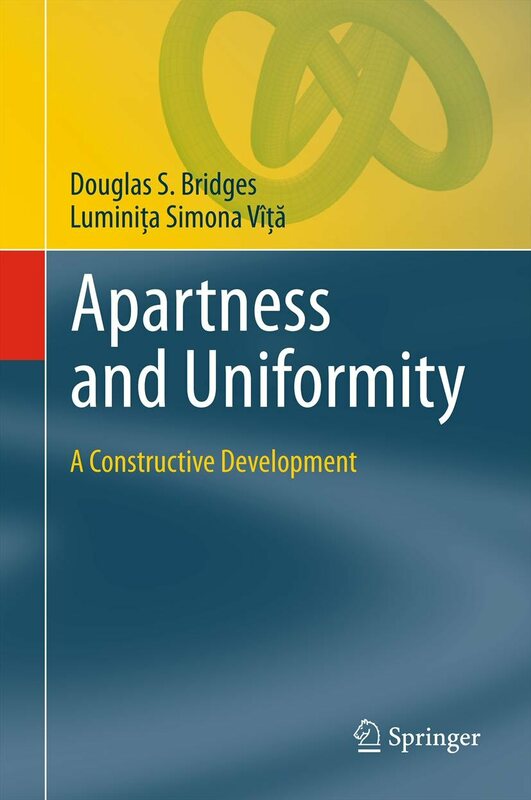 Largely an exposition of the authors' own research, this is the first book dealing with the apartness approach to constructive topology, and is a valuable addition to the literature on constructive mathematics and on topology in computer science. It is aimed at graduate students and advanced researchers in theoretical computer science, mathematics, and logic who are interested in constructive/algorithmic aspects of topology. 1st Edition., 2010, XXVIII, 855 p. 8 illus. This is the first comprehensive treatment of this important field, designed to be both a reference tool for experts and a guide for newcomers. It surveys a broad section of work in the area, and presents most of its major results and techniques in depth. It will be of interest to researchers and students in computability theory, algorithmic information theory, and theoretical computer science. This book has received the Shoenfield Prize 2016, which is awarded by the Association for Symbolic Logic for outstanding expository writing in the field of logic. Formal or informal book proposals can be sent directly to members of the editorial board (contact details are on the linked web pages above).